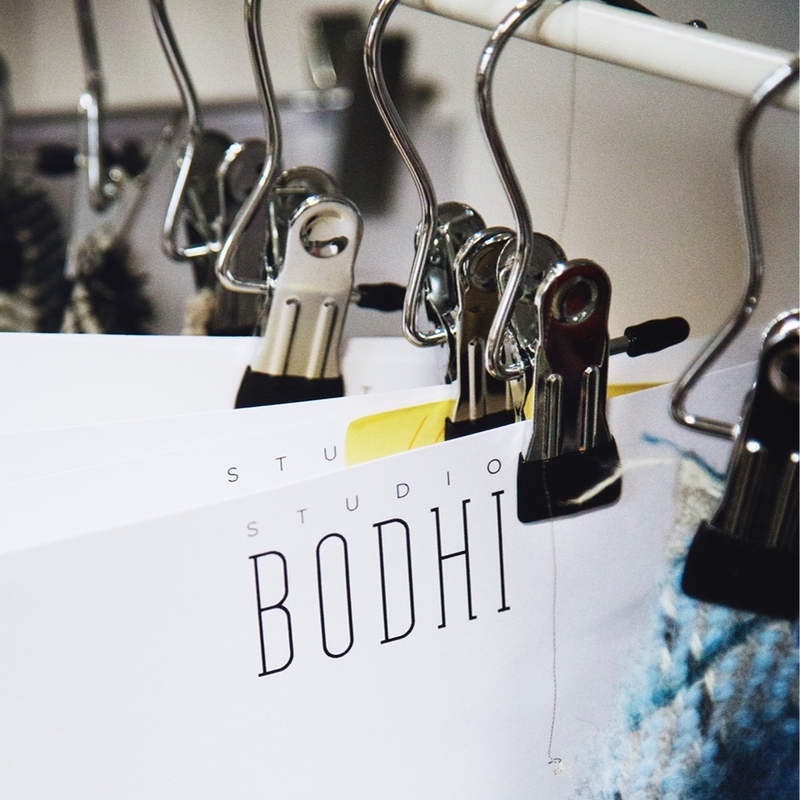 Studio bodhi is a Bristol based design house specialising in woven textiles. our ethos centres around sustainability creating innovative woven designs. 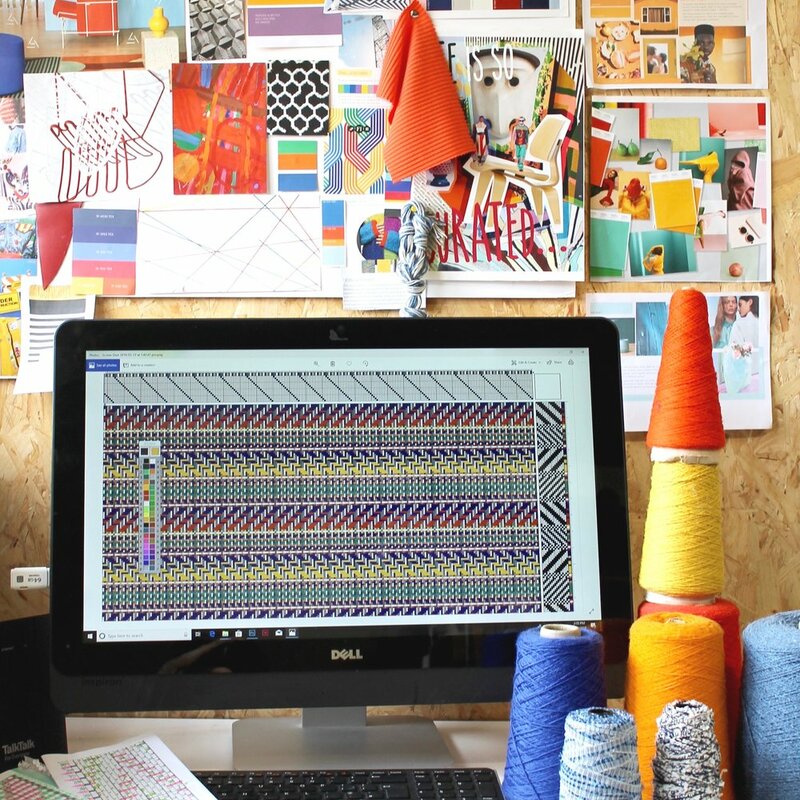 We build close relationships with suppliers and designers, advocating the use of sustainable textiles. At the studio Our aim is to turn your concept in to a woven reality. we provide a range of design services from handwoven seasonal collections, fabric development, trend research and commission work.